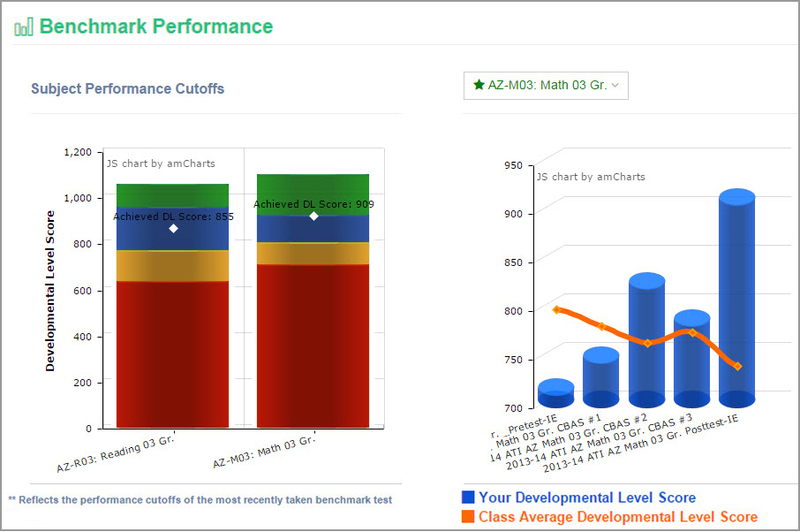 The Dashboard provides students and parents easy access to scheduled activities and assessment results. 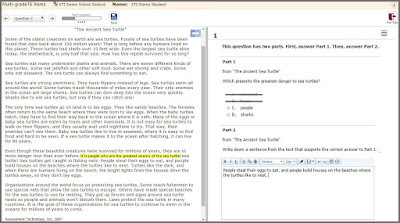 Students have direct access to scheduled online tests as well as to assignments and lessons administered in Instructional Dialogs. 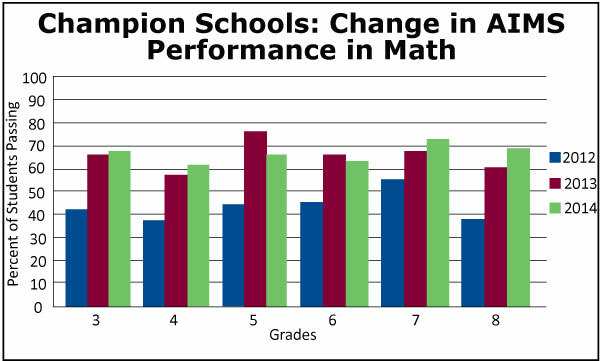 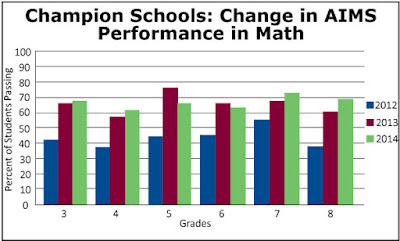 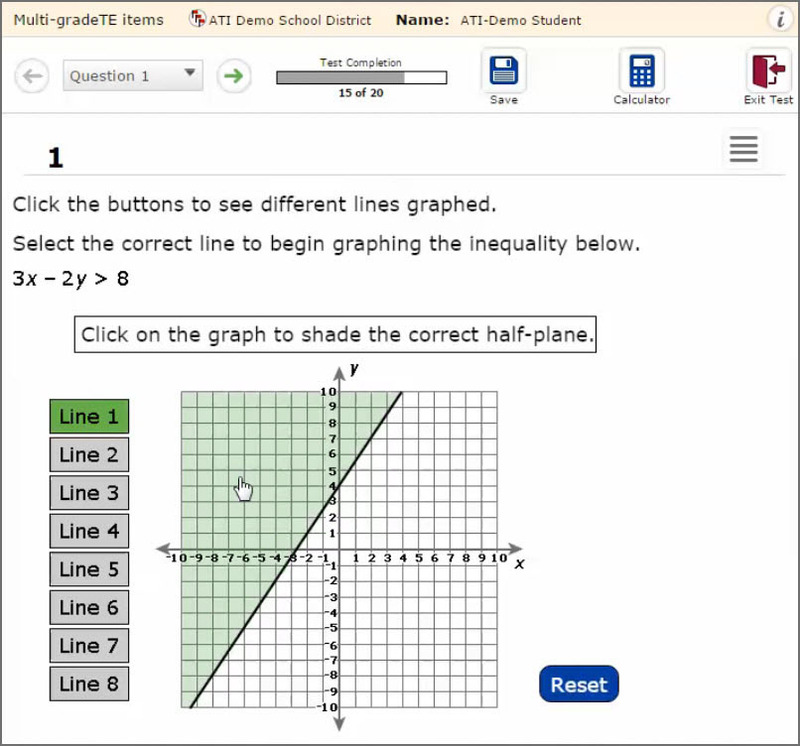 Students and parents also have access to instructional resources and assessment results presented in easy to interpret charts, graphs, and lists. 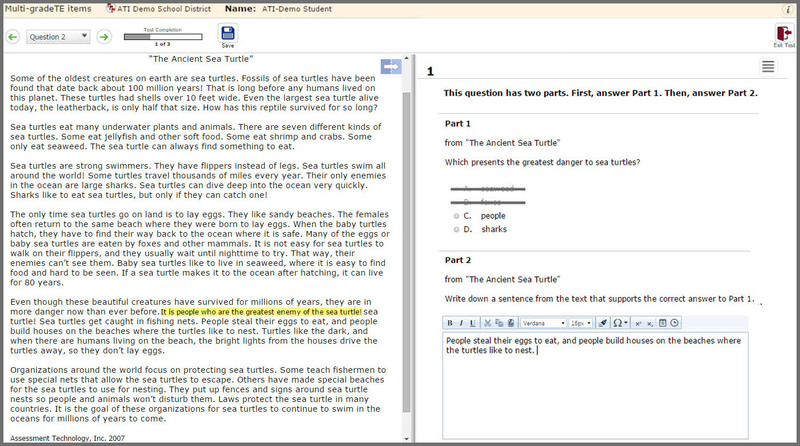 In the case of secure online assessments such as District benchmark tests, a teacher-issued password is issued in order to control student access and to maintain the security of the assessment content. From the K-12 Student-Parent Center Dashboard, students and parents may view data that indicates how the student is performing on assessments. 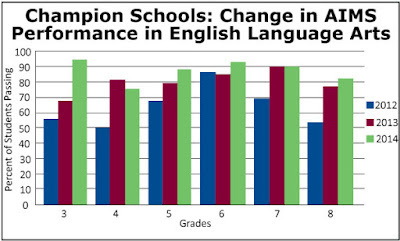 The data are presented graphically as shown above and also in list form for easy viewing. 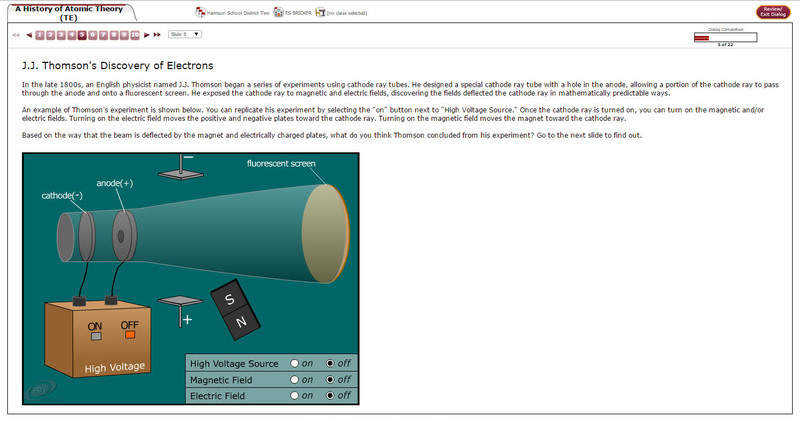 Click to view larger. 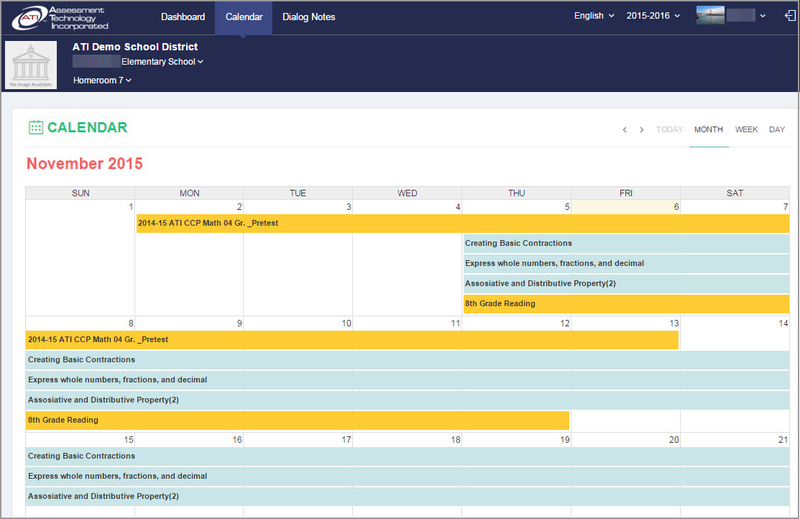 The K-12 Student-Parent Center Calendar organizes content in a way that gives a view of instruction and assessment over time. 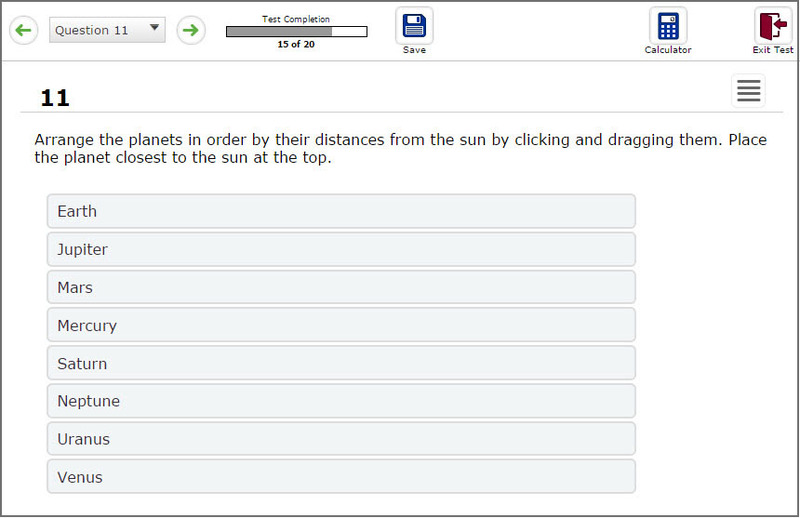 The Calendar can be viewed by month, week, or day. Like the Dashboard, the Calendar provides access to scheduled assessments, classroom quizzes, online instructional dialogic lessons, assignments, and instructional resources. 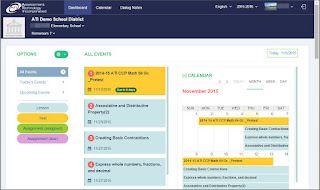 The student can see at a glance their scheduled activities including due dates. 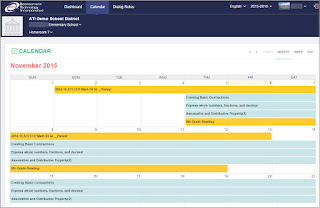 The K-12 Student-Parent Center Calendar provides students a quick view of and access to all scheduled assessments and assignments. 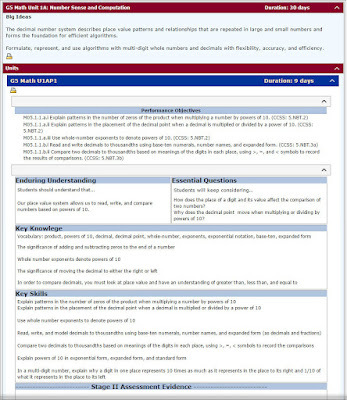 Click to view larger. 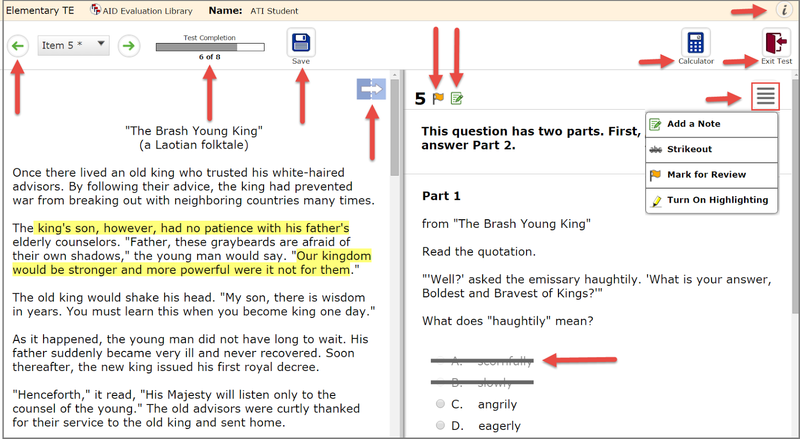 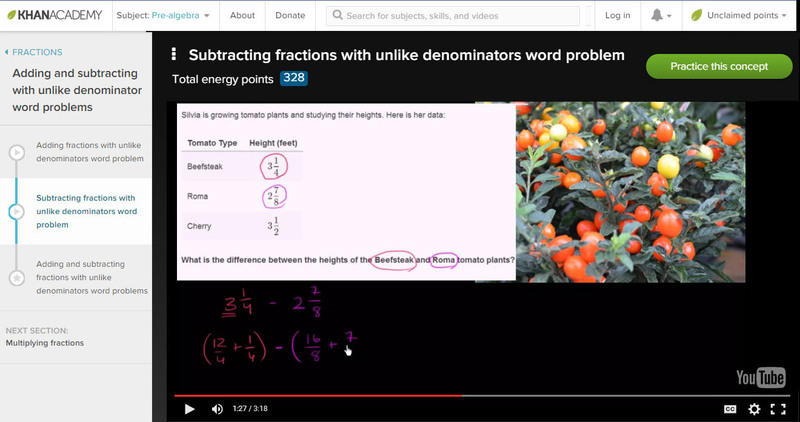 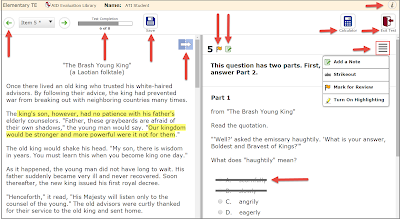 From the Dialog Notes feature, students can review notes that they have made while participating in an online Dialog lesson or assignment. 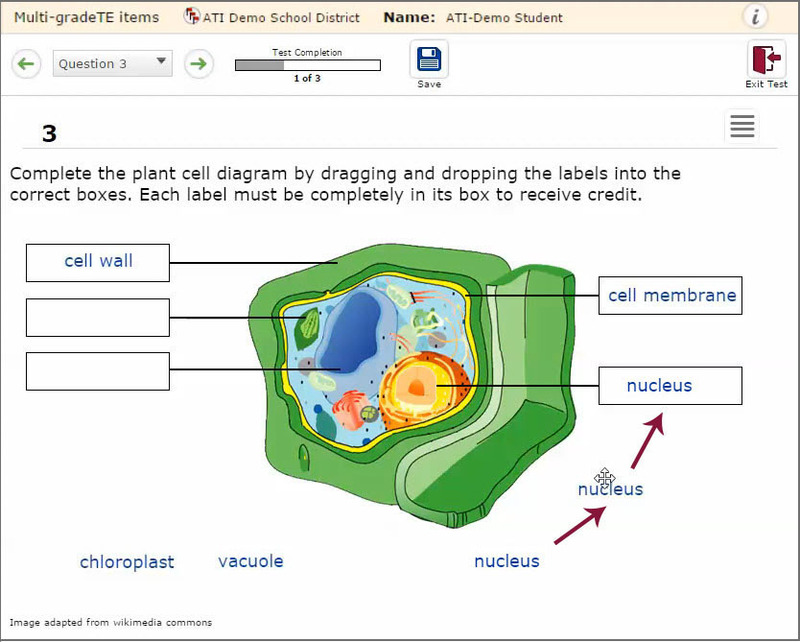 Dialog notes provide detailed information about the student’s progress through an online lesson or assignment as well as direct access to the Dialogs containing notes. To learn more about the Center please contact a friendly Field Services Coordinator. 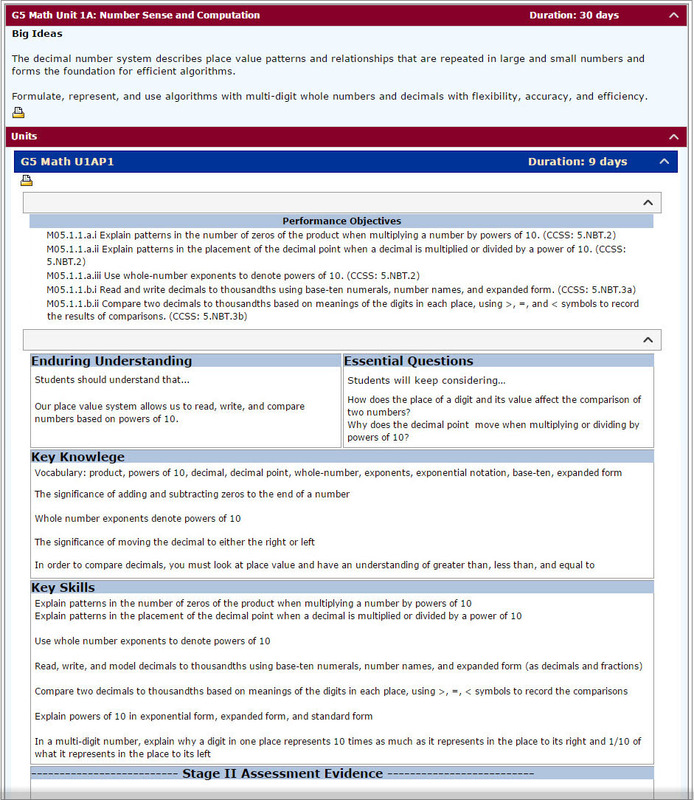 It is now possible for district Instructional Effectiveness (IE) administrators to modify and customize the data elements being factored into a teacher’s Categorical Growth Score. 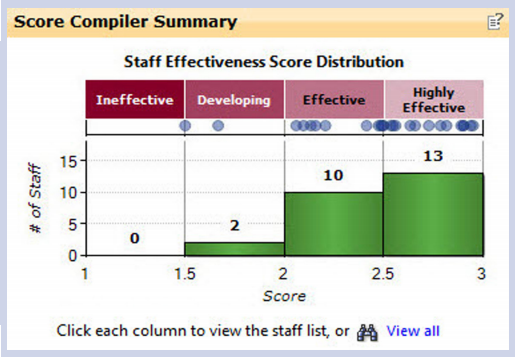 Data elements may be added and removed as needed from the Categorical Growth Score Management page. 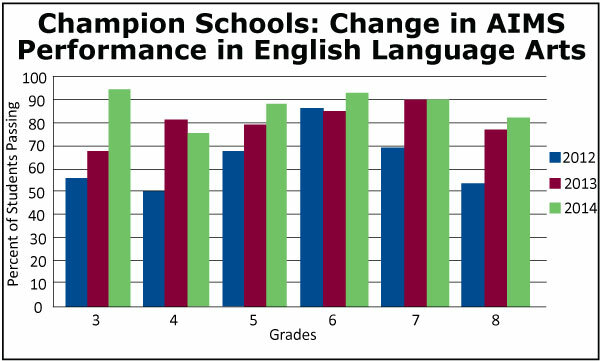 The Categorical Growth Summary widget provides data on whether the teachers or selected schools have maintained the expected growth of their students in the selected subjects. 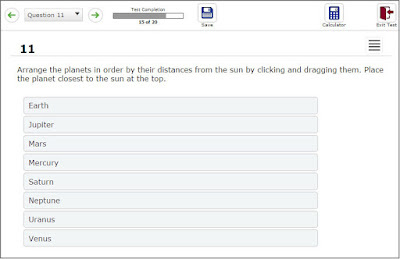 Galileo has automated the way student assessment data is linked to teachers, however sometimes district like to customize the assessments, classes and/or students pulled into a teacher’s categorical growth score. 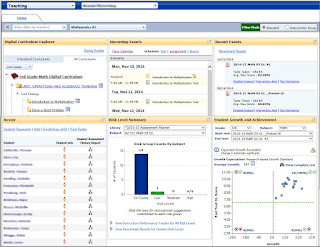 The Categorical Growth Score Management page is available to District- and School-level users who have been given the User Has Access to Instructional Effectiveness Tools permission. 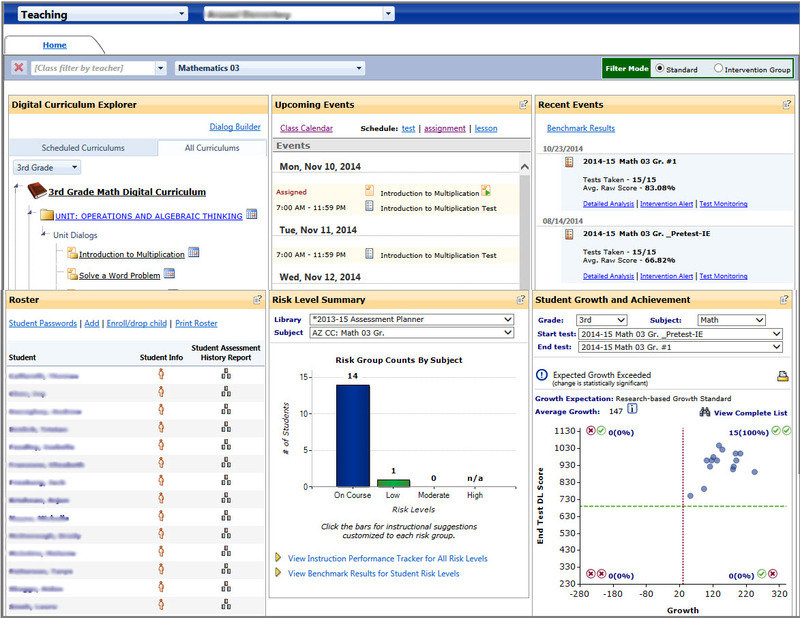 If provided the appropriate IE permissions, the Settings icon will appear at the top of the Categorical Growth Summary widget. For instructions on using this new tool, click here.